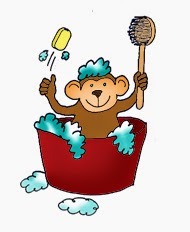 Today a friend called me from US and asked what is monkey bath ? Even I was shocked to hear that ? Then I asked him why he is asking this ? He replied that its widespread news. 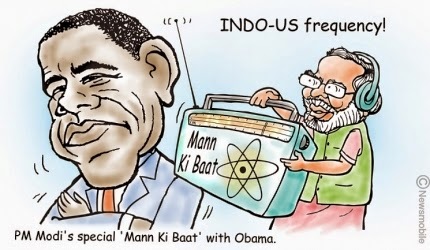 Later on I realised that he was talking about Mann Ki Baat.... ! !